After the huge success of The Nottingham Cook Book, Meze Publishing are thrilled to announce that they are offering second helpings. 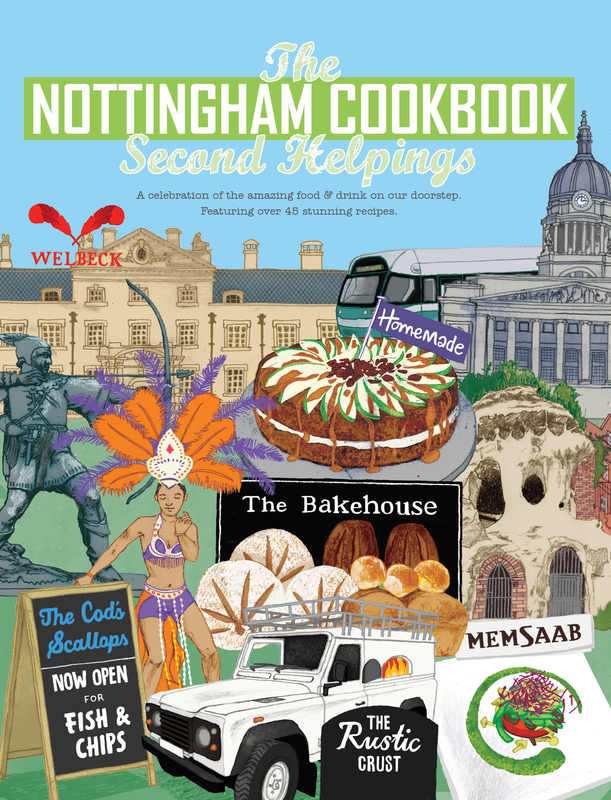 The Nottingham Cook Book published in 2014 sold over 9,000 copies and since the food scene has come on in leaps and bounds in the last few years, Meze Publishing has decided to showcase this in their forthcoming sequel; The Nottingham Cook Book: Second Helpings. The second edition features over 45 recipes, aiming to promote vibrant cuisines and put the focus on the talented individuals behind Nottingham’s finest food producers, restaurants, café, bars, pubs, farm shops, and delicatessens. Not only that, each chapter delves into the history of each local business; discover how they came about, their secret to success and what makes them unique. This cookbook is all about championing independent businesses. 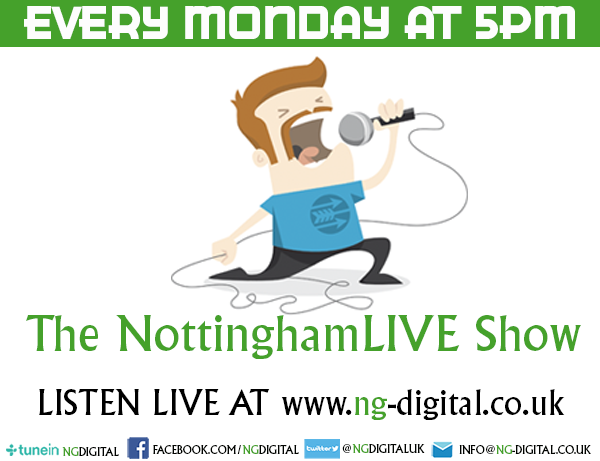 It gives an insight into the creation of signature recipes and allows you to recreate them from the comfort of your own home or perhaps use it as a guide for where to eat out in Nottingham. Head chef and owner of fine dining restaurant Alchemilla, Alex Bond wrote the foreword for the book. He contributed an exclusive recipe of black pudding, smoked eel, beetroot to inspire readers to dust off their apron. The likes of Sauce Shop, The Cods Scallops, Homemade and Annie’s Burger Shack have all opted to once again feature in the follow up after experiencing first-hand how rewarding it was to be a part of the debut book. “After featuring in the first Nottingham Cook Book, it was great to be able to share more of our story in The Nottingham Cook Book: Second Helpings. “We had so much fun creating the recipes and suggestions. It’s great to be part of such a thriving independent food scene!” says Pam from Sauce Shop. Meze have also got a number of new and exciting additions this time around such as street food sensation Homeboys, tea specialists Bluebird Tea Company, gastropub The Black Bull at Blidworth, pizza professionals The Rustic Crust and authentic Thai eatery Zaap Thai. “Being featured in the Nottingham Cook Book this year has been fantastic as we just achieved our long-term goal of opening a store in the city centre. “Nottingham is my hometown and the business was born here so being amongst such fantastic foodie neighbours, both on the high street and in the book is brilliant!” says Krisi Smith, founder of Bluebird Tea. 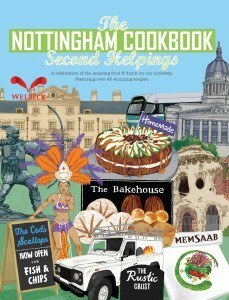 The Nottingham Cook Book: Second Helpings retails at £14.95 and will be available at the businesses mentioned in the book. It will also be sold in local gift and bookshops including Waterstones, and online at Amazon and www.mezepublishing.co.uk. The book is 27th in the ‘Get Stuck In’ series of regional cookbooks by Meze Publishing, who was crowned ‘Best Newcomer’ in the Independent Publishing Awards 2016.